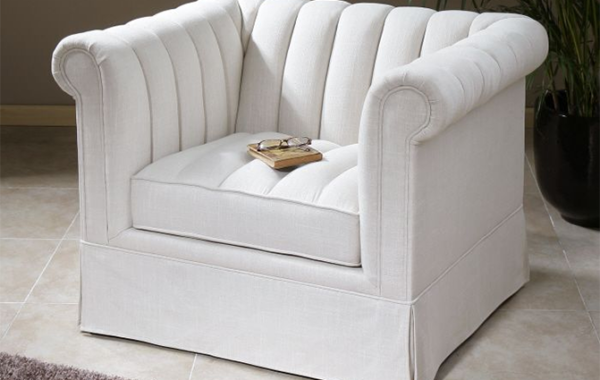 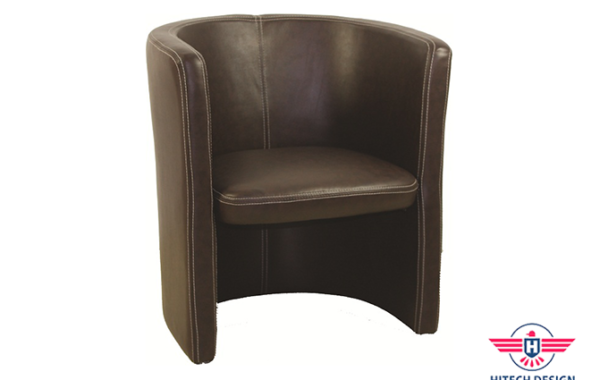 Are you looking for an easy way to keep guests and visitors comfortable while they sit? 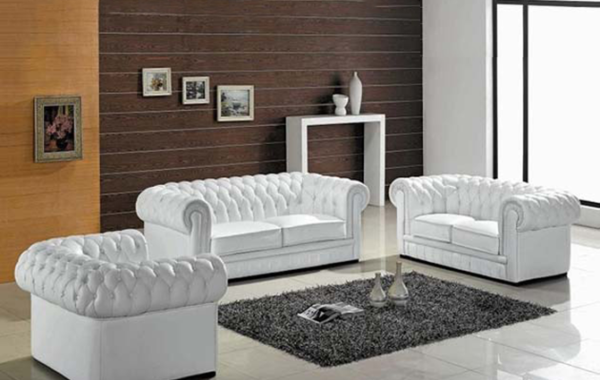 Do you want to make your reception area bold and beautiful? 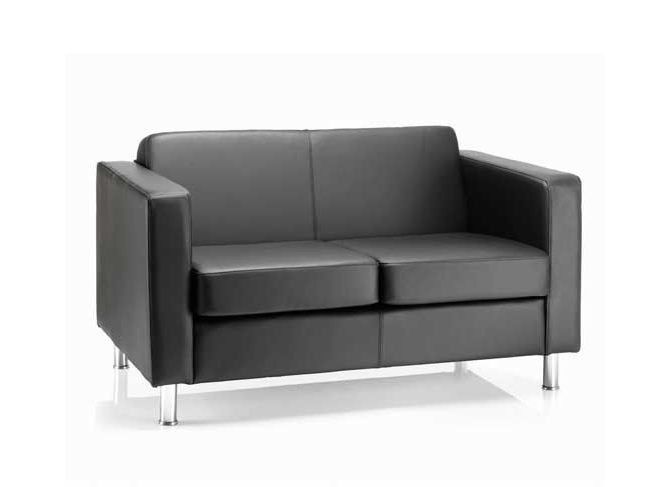 Then take a look at our modern office sofas, also known as reception area couches. 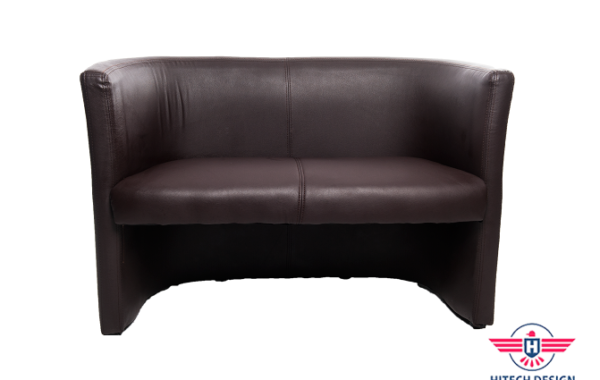 They provide your guests with support and cushion for those potentially lengthy waits. 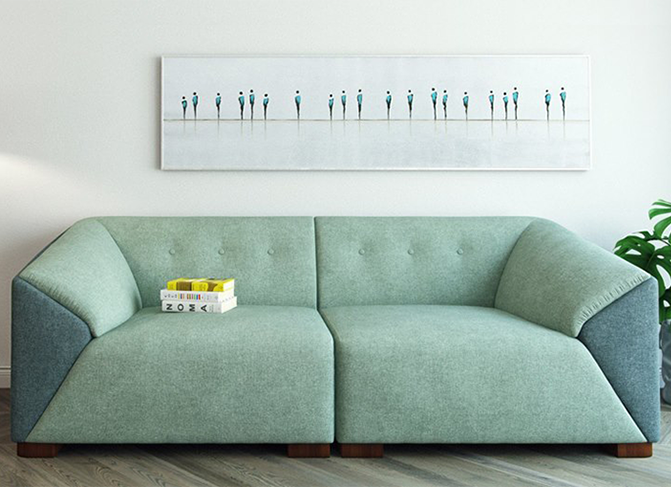 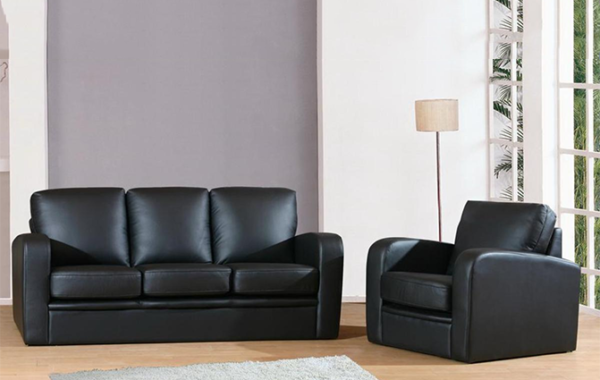 Not only do our office sofas provide padded support for your guests, but they’re also available in attractive styles to bring an exciting new look to the room. 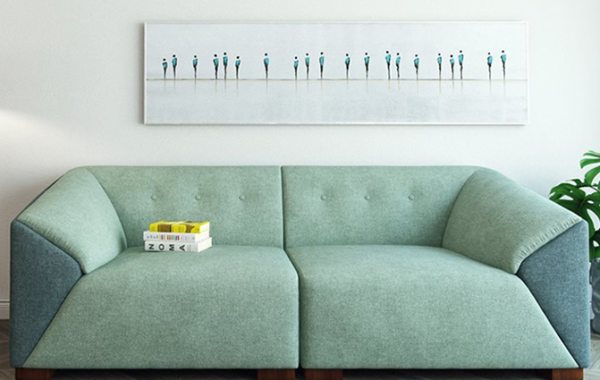 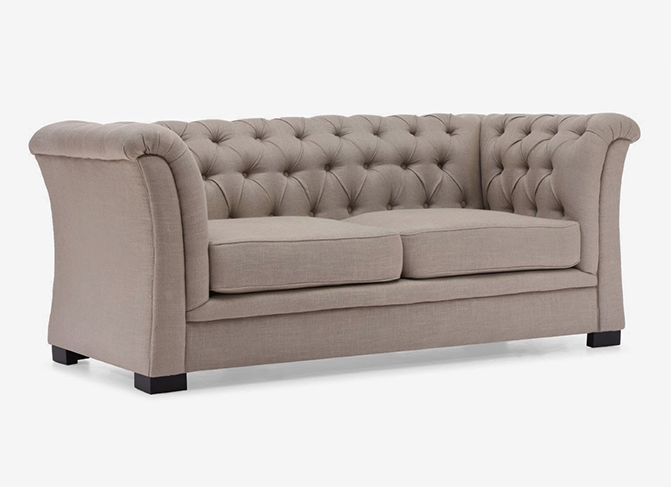 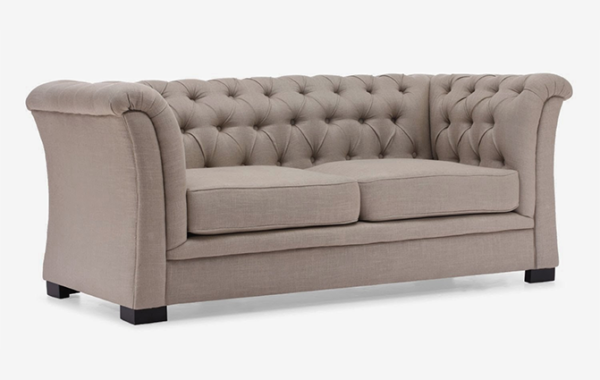 Our office reception sofas make excellent additions to any lobby or lounge. 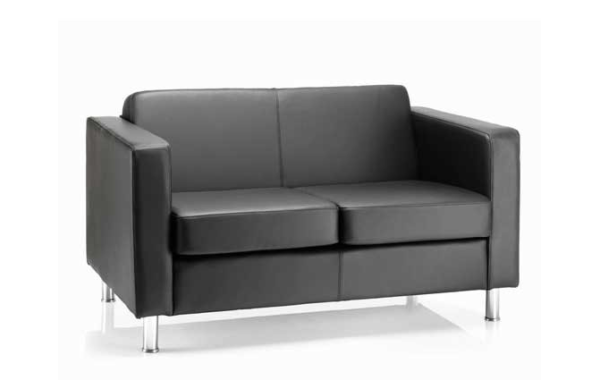 Office reception sofas are typically designed with matching loveseats and arm chairs so that you can achieve a cohesive look in your reception area. 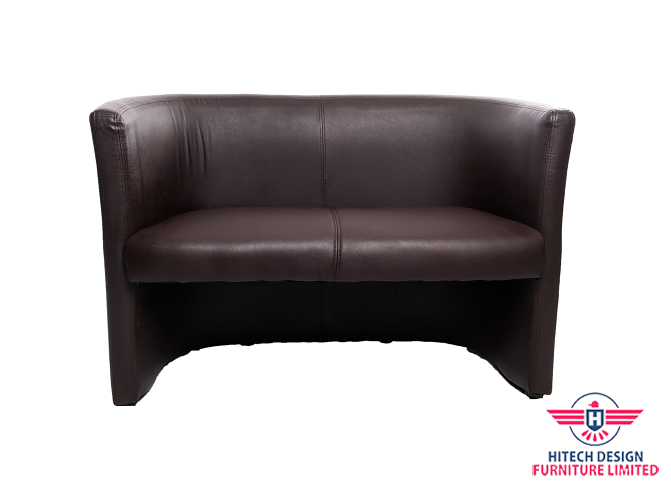 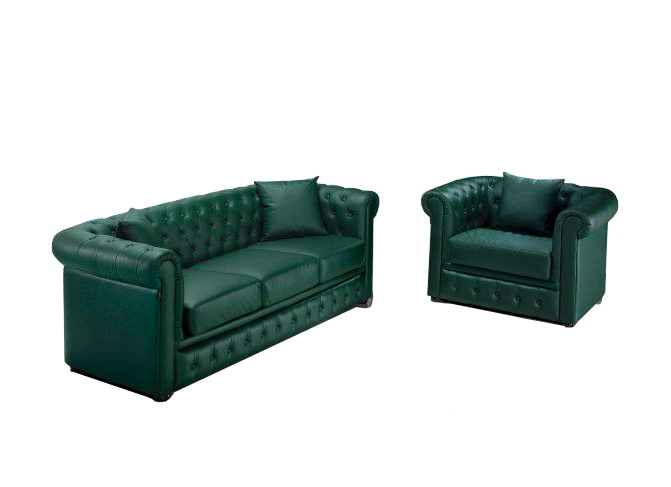 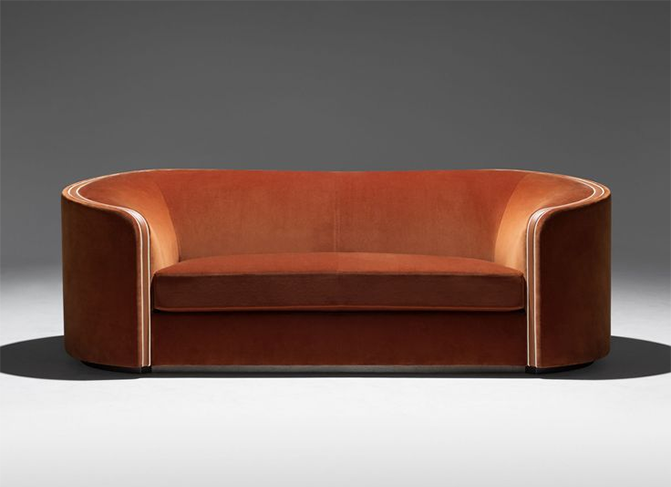 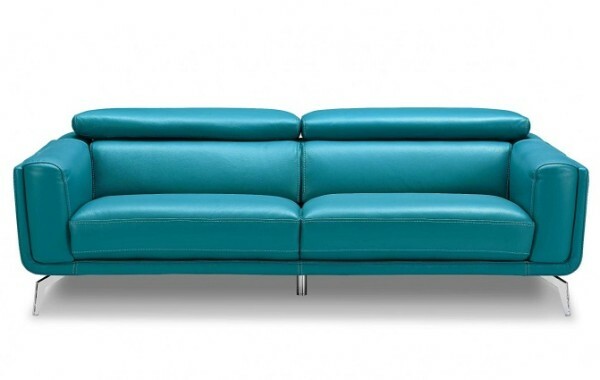 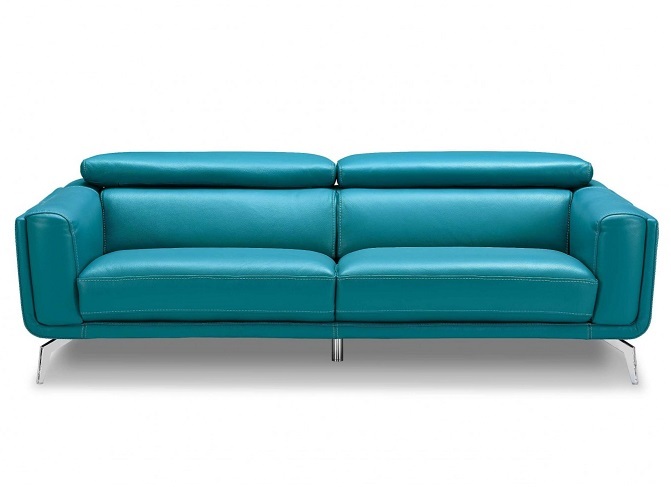 Office reception sofas come in leather and fabric and just about everything in between. 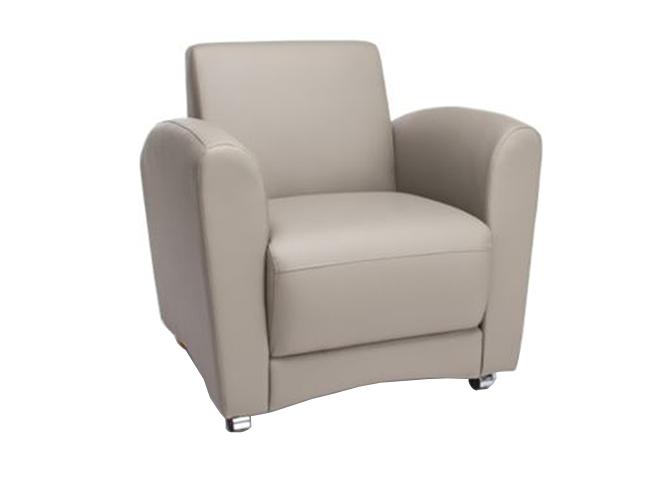 Hence you’ll be able to complement the existing décor and accessories in your waiting room with ease. 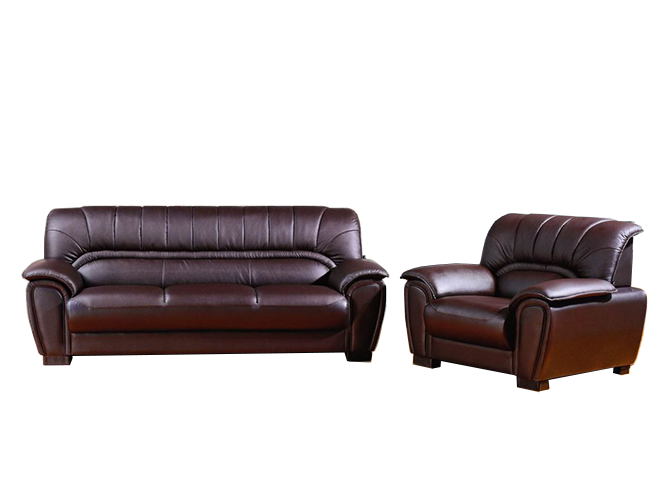 Elegantly styled leather and fabric sofas with solid hardwood frames match stately receptionist desks in executive waiting areas. 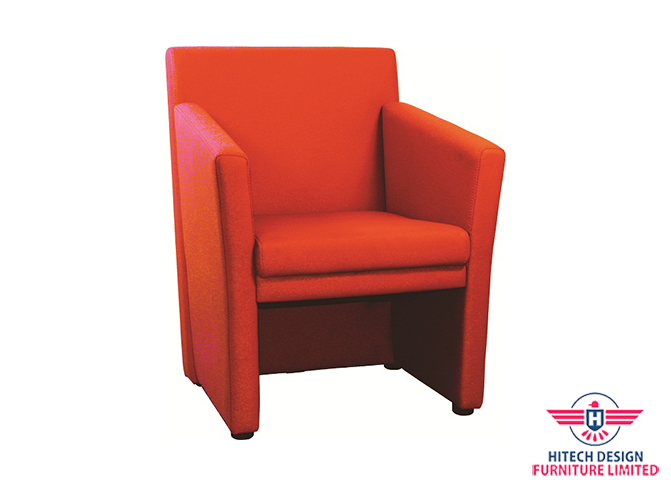 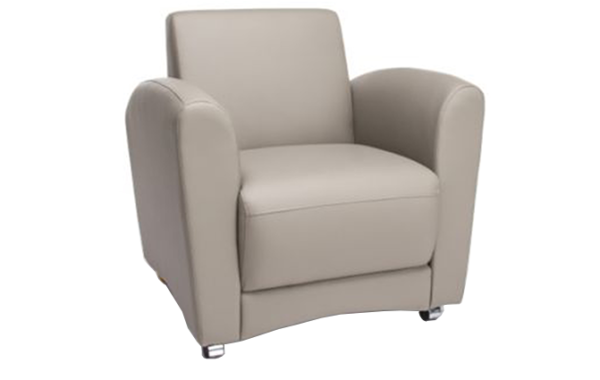 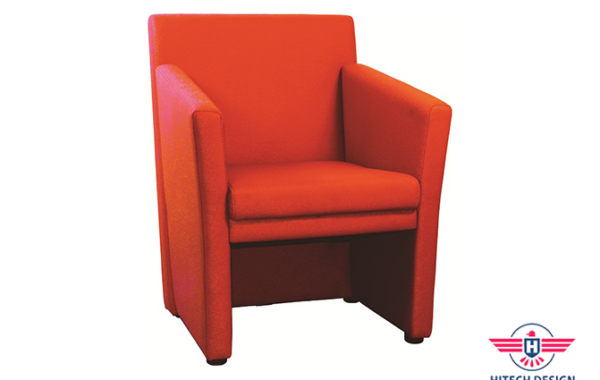 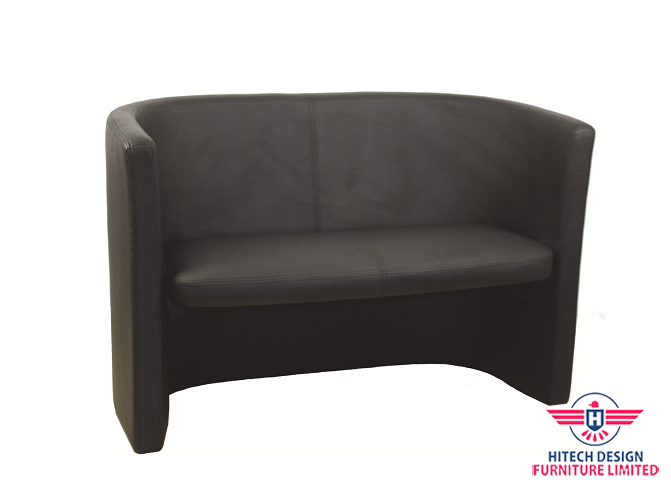 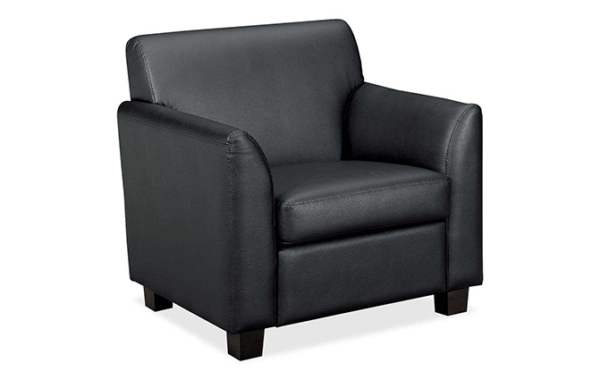 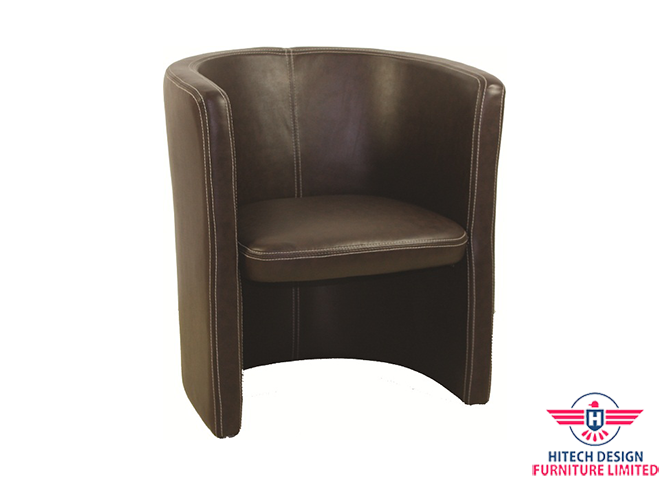 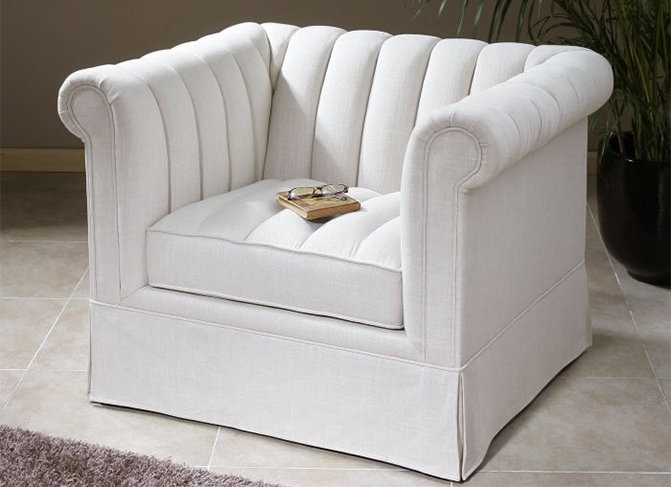 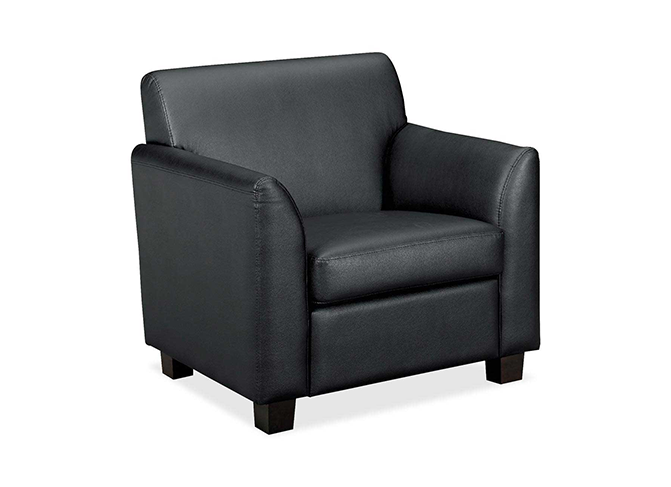 Our range of reception furniture includes reception chairs and seating plus the largest selection of tub chairs for receptions and commercial sofas available online. 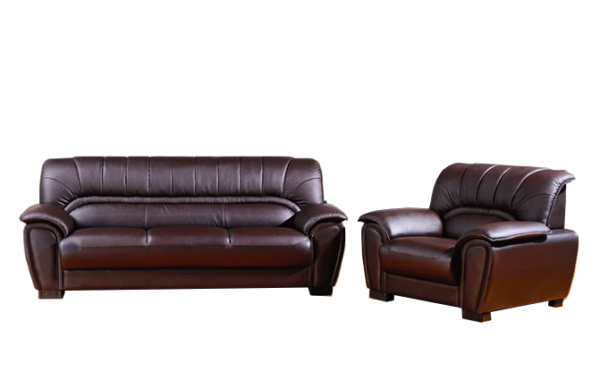 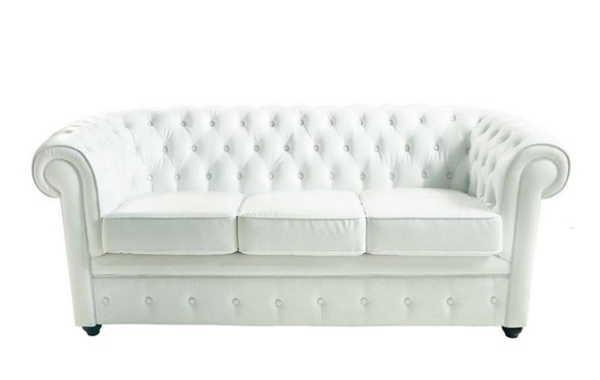 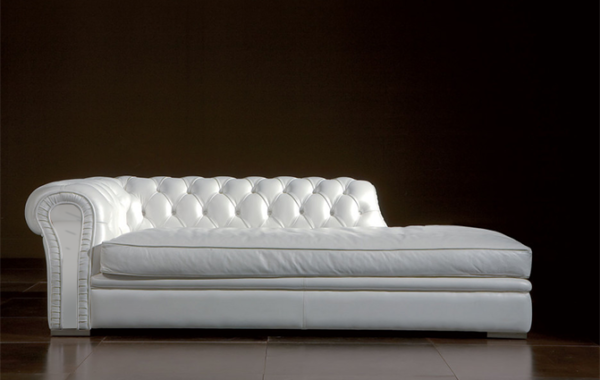 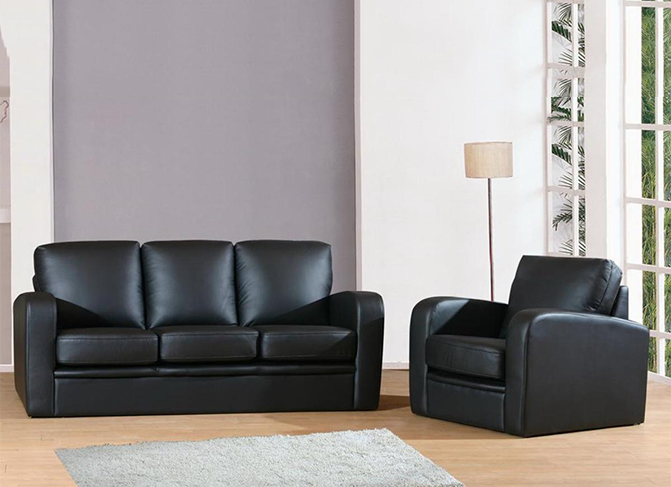 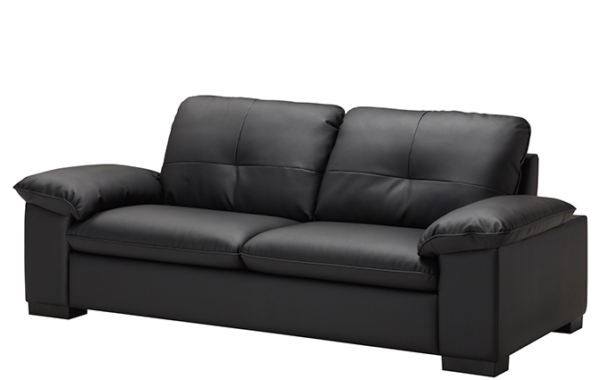 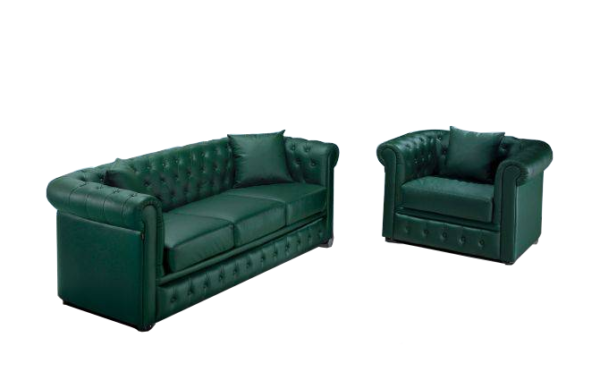 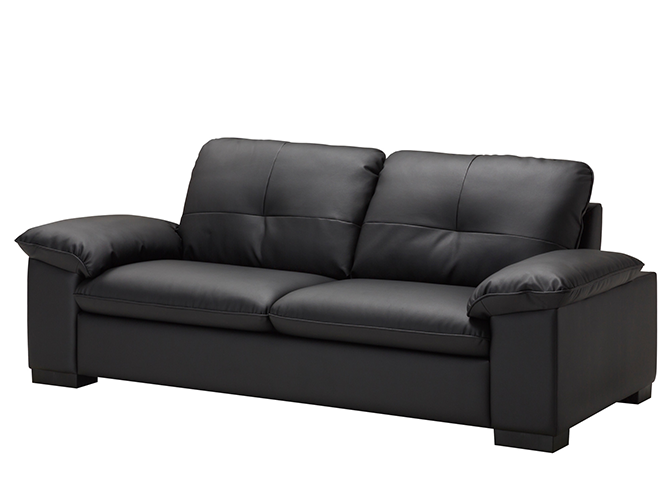 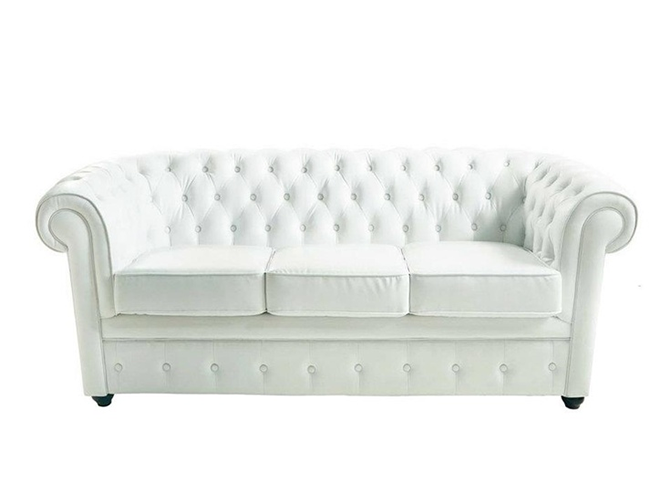 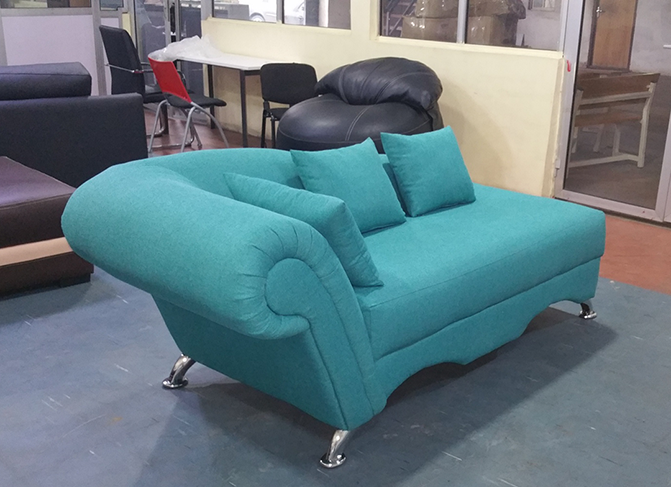 Get the hottest deals on beautiful quality office sofas and couches in Nigeria. 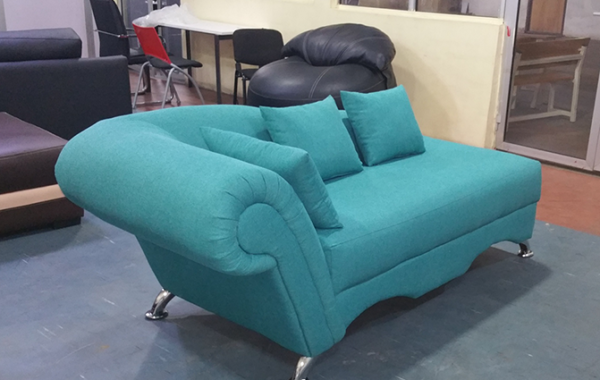 Buy office sofas in Lagos Nigeria. 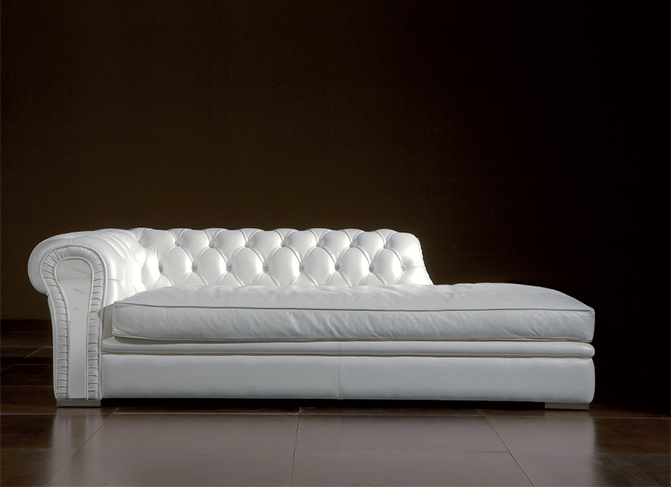 Delivary nationwide in Nigeria. 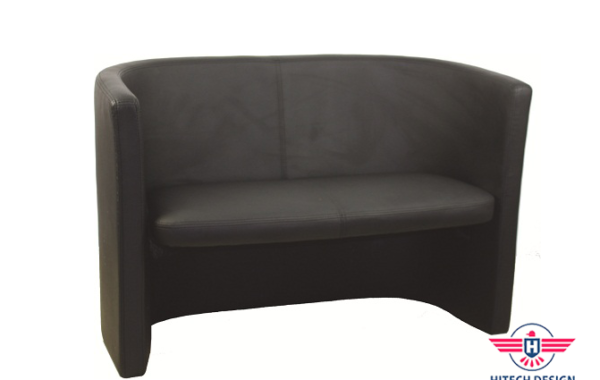 We're a leading manufacturer of hitech office furniture in Lagos Nigeria.